Freehold Car Park Investment and Potential Development Site. 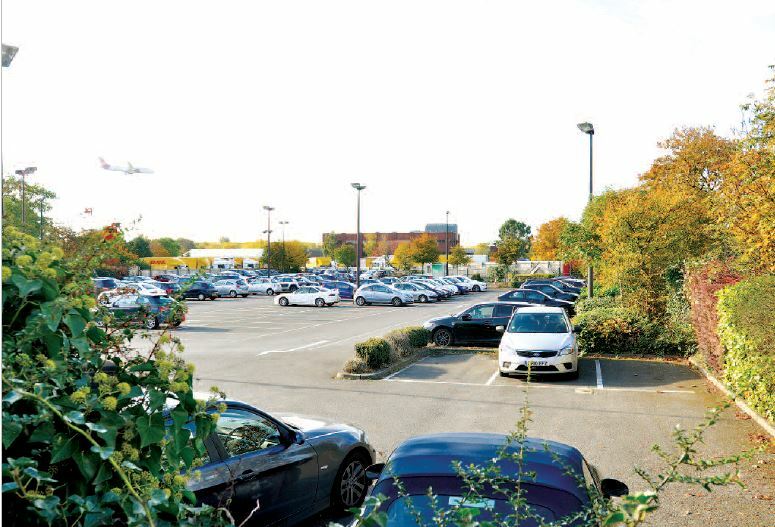 The property comprises a car parking site with administrative hut, providing parking for DHL’s adjacent buildings. Hounslow is a densely populated West London residential suburb and destination shopping centre situated some 12 miles west of Central London, adjacent to the A4 and M4 Motorway (Junction 3). Heathrow Airport is immediately to the west and the M25 Motorway (Junction 15) is 4 miles to the west. Hounslow also benefits from Underground services from Hounslow West, East and Central Stations (Piccadilly Line). 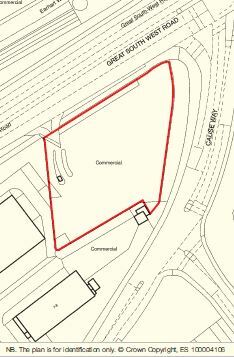 The property is situated on the A30 Great West Road at the junction with the A312, Causeway, adjacent to Vantage, a warehouse scheme being developed by Segro. The site lies within 2 miles of Heathrow Airport’s main terminals. The entire property is at present let to DHL INTERNATIONAL (UK) LTD for a term of years from 21st May 2011 expiring 1st March 2019 at a current rent of £150,000 p.a. FR&I. The planning history includes hotel use, the established use is for the parking of private cars.